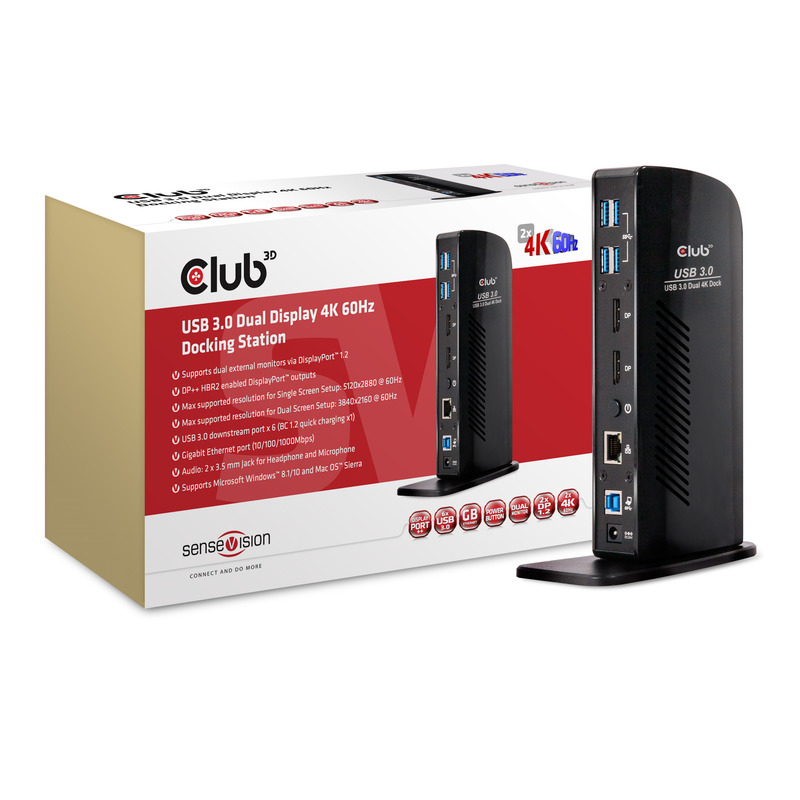 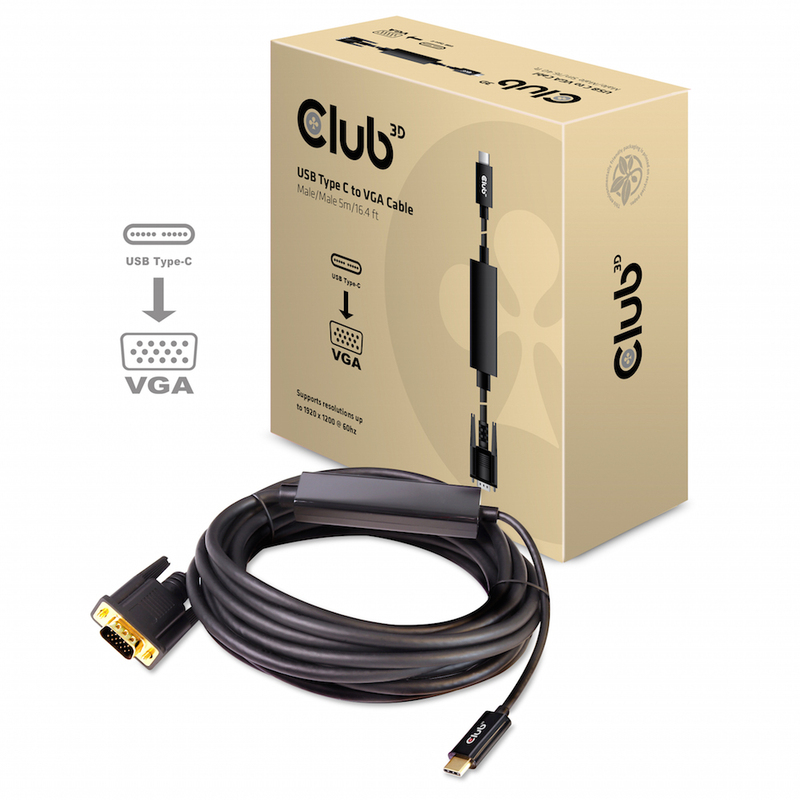 Club3D is well known in the IT market for the successful offering of High Quality Enthusiast Discrete Graphic Solutions with the following GPUs, XGI, S3, Nvidia and AMD. 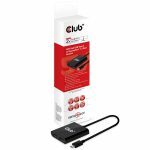 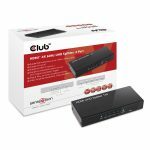 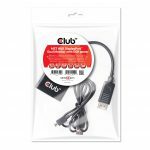 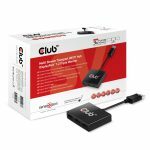 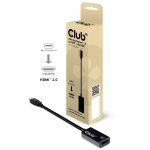 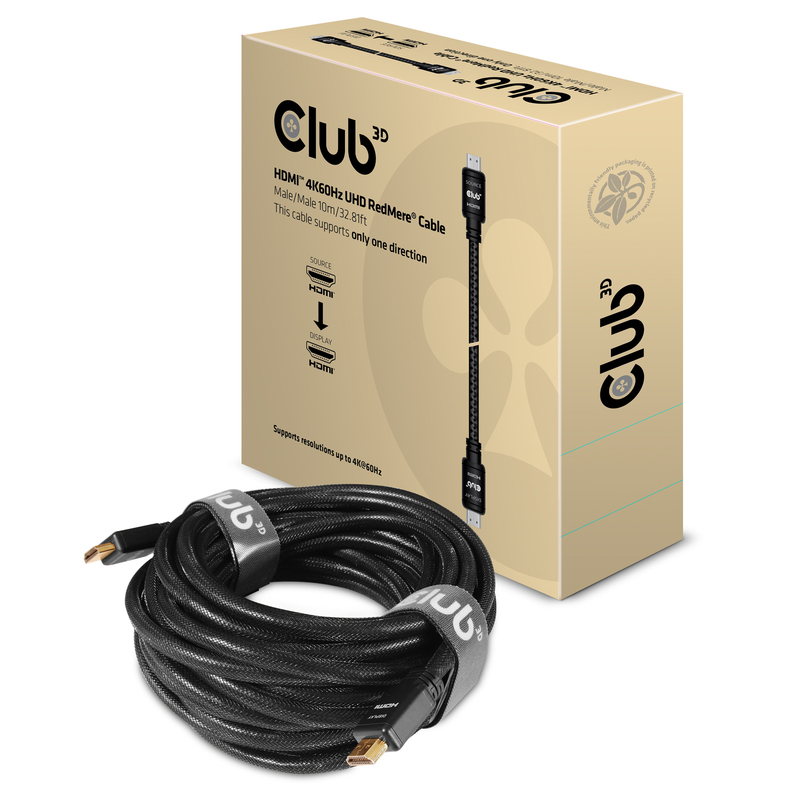 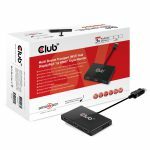 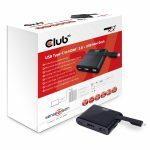 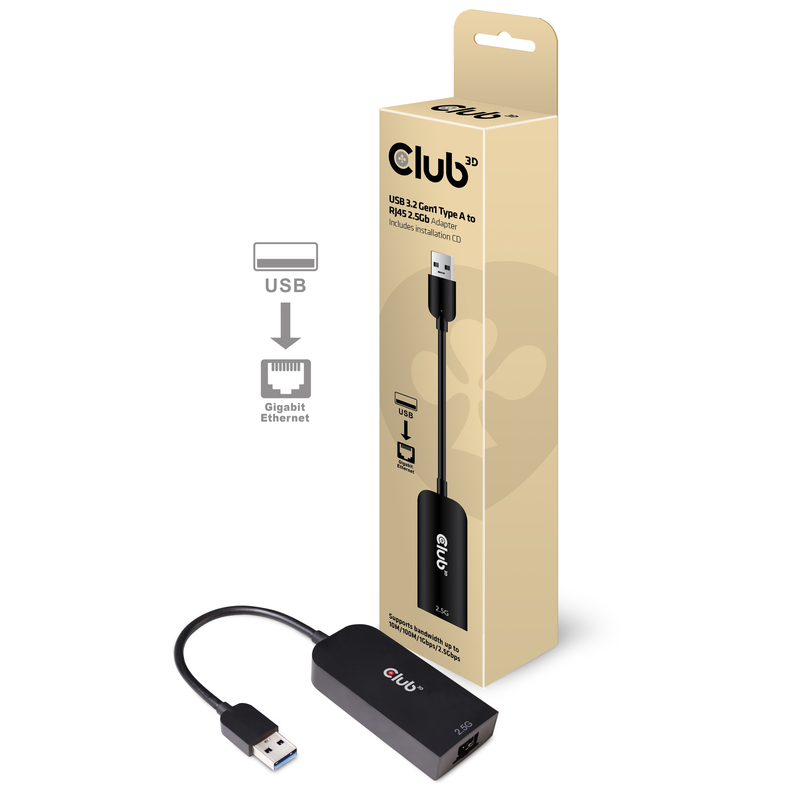 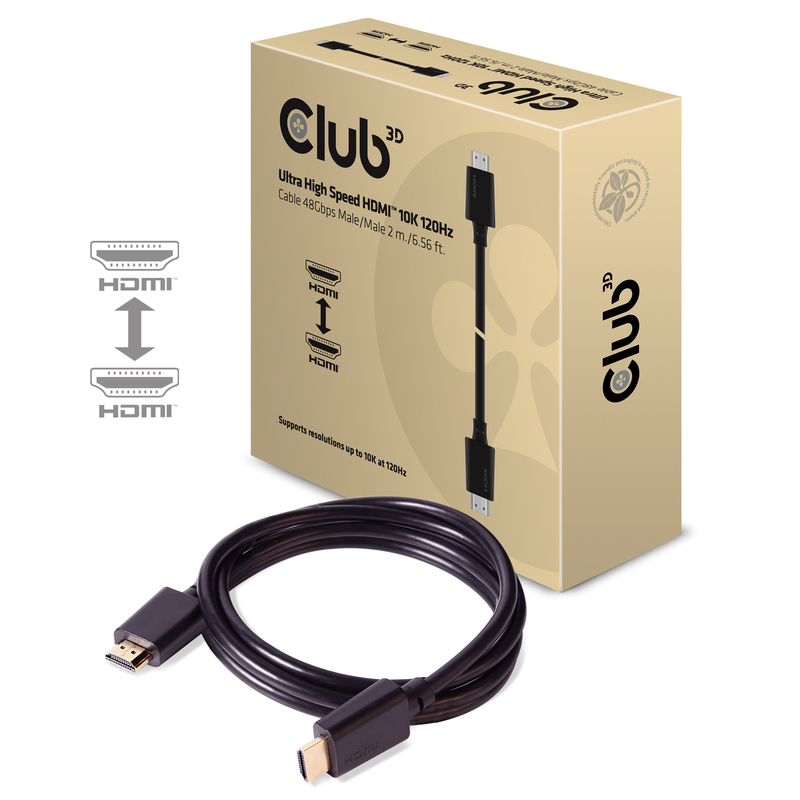 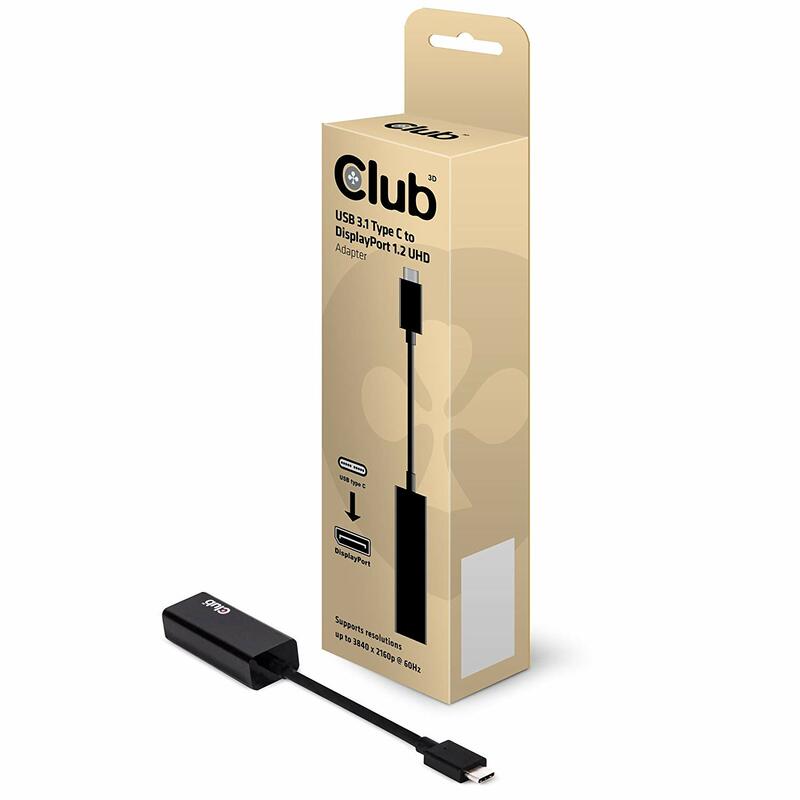 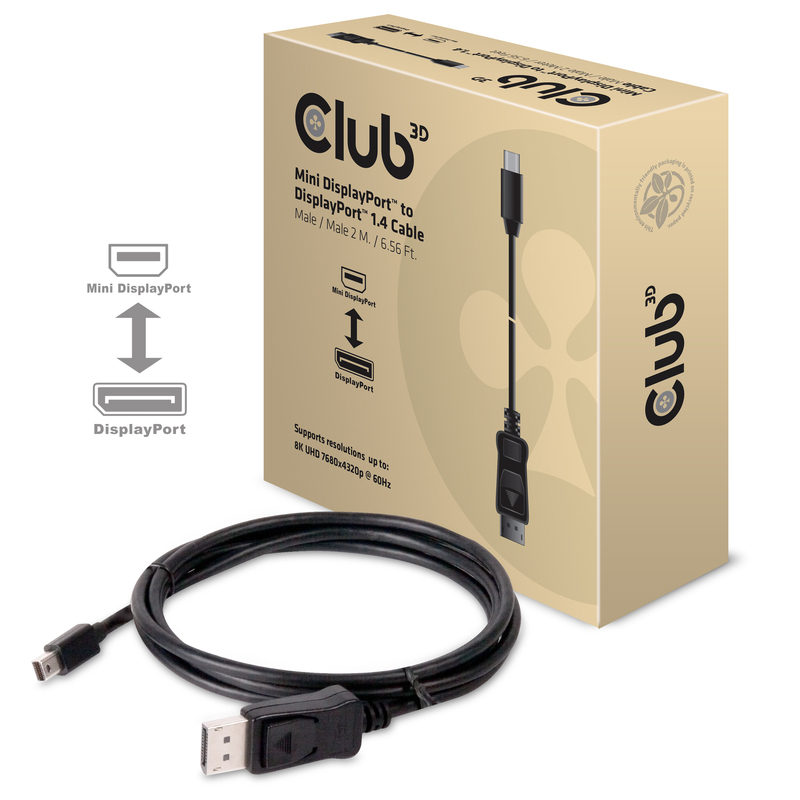 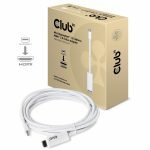 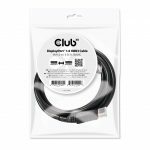 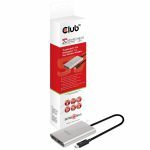 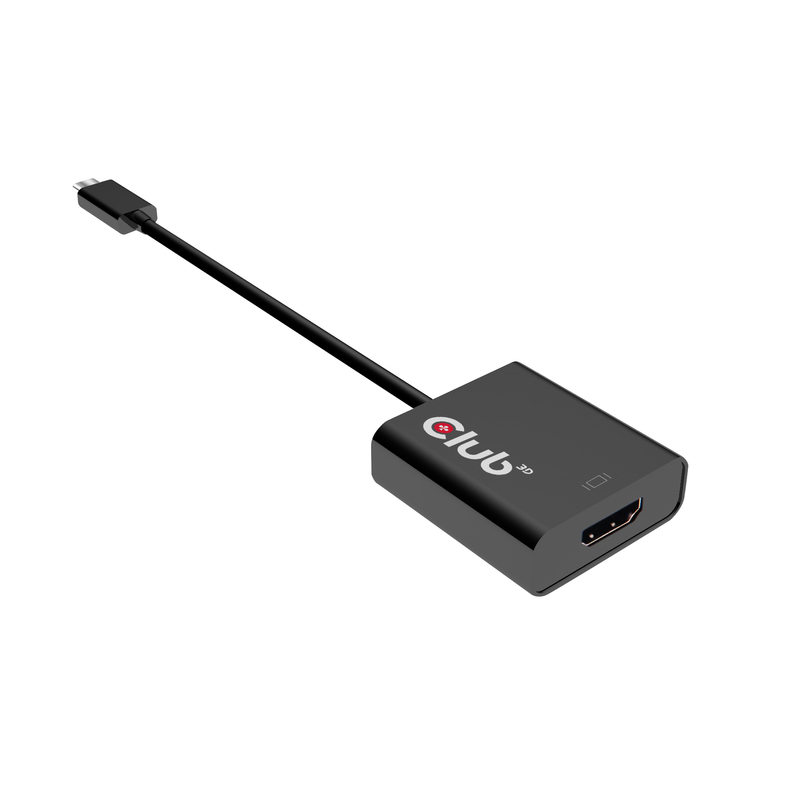 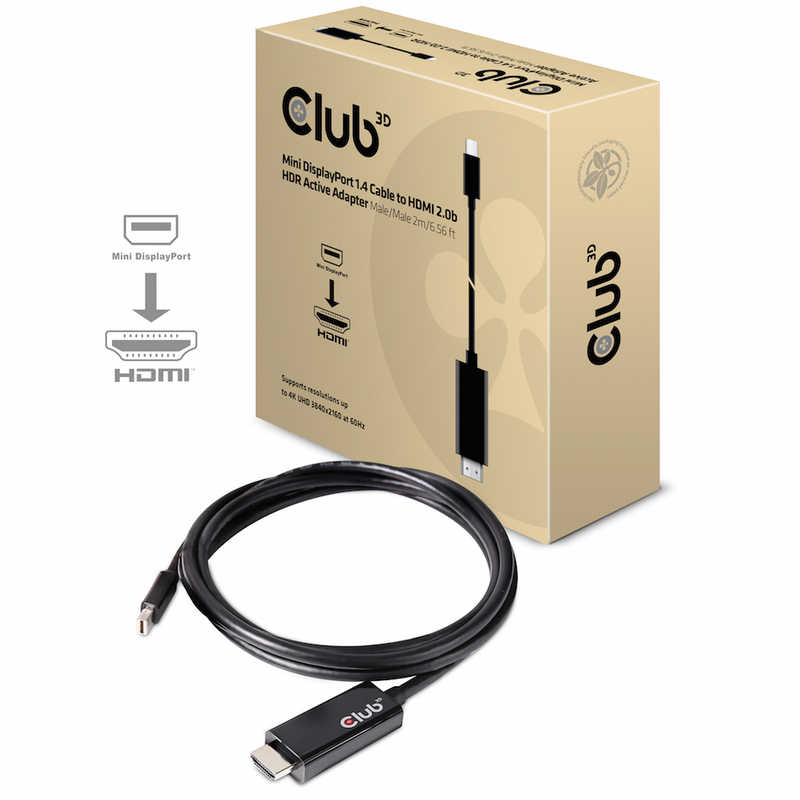 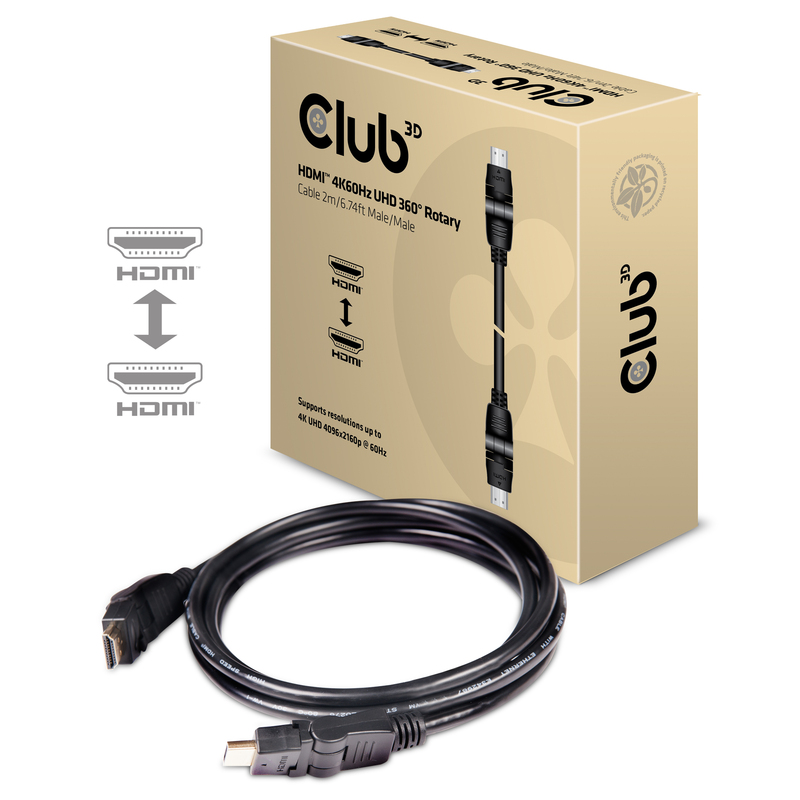 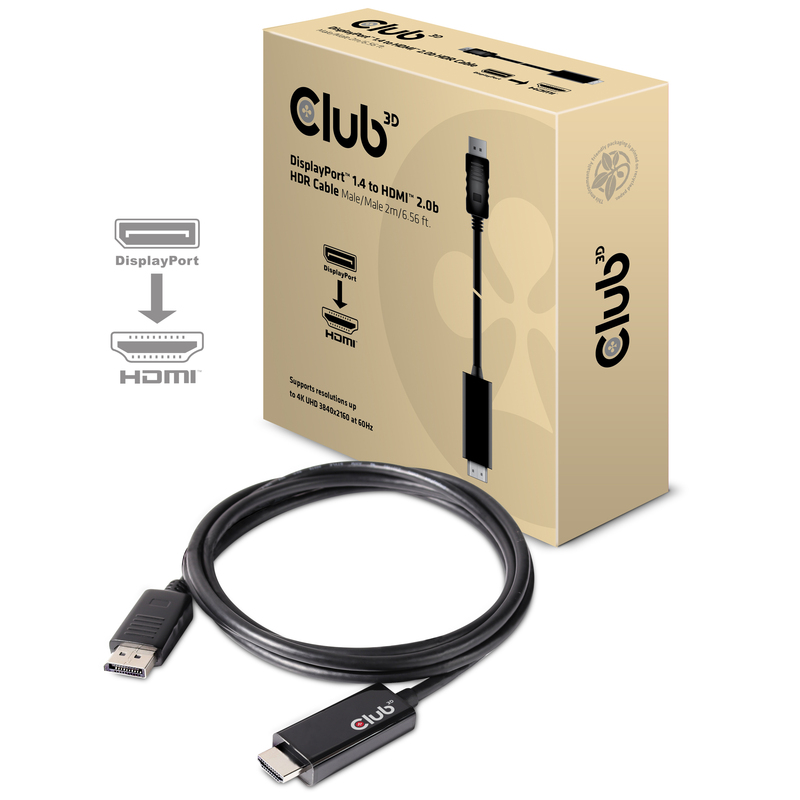 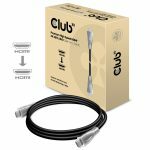 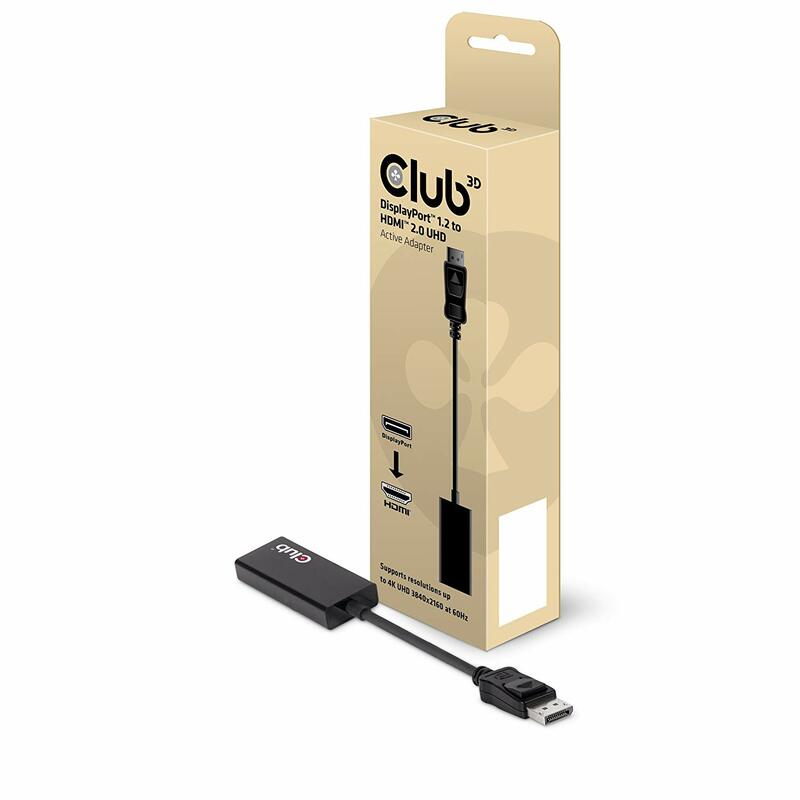 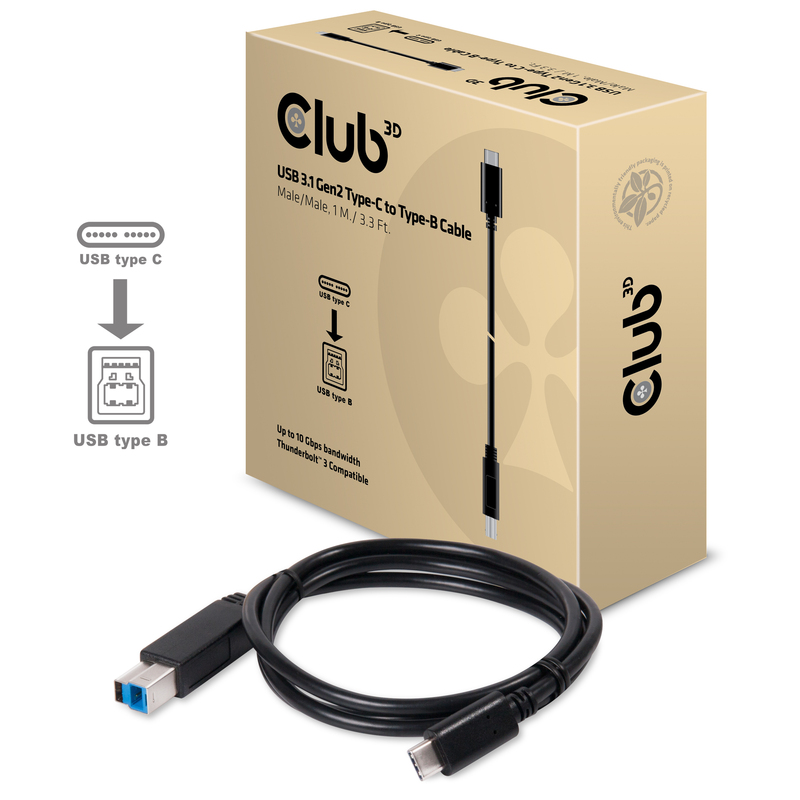 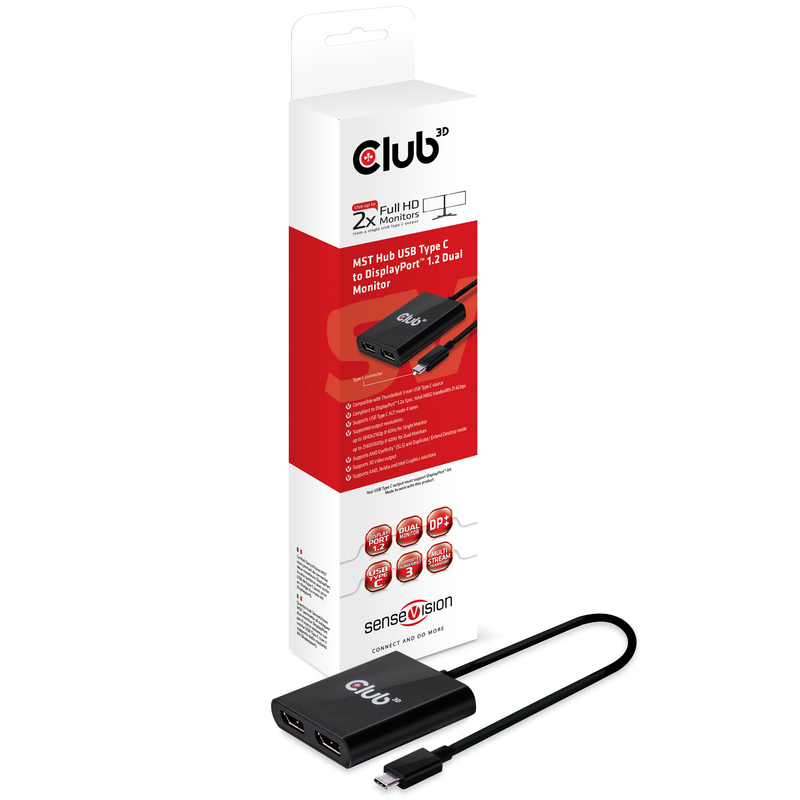 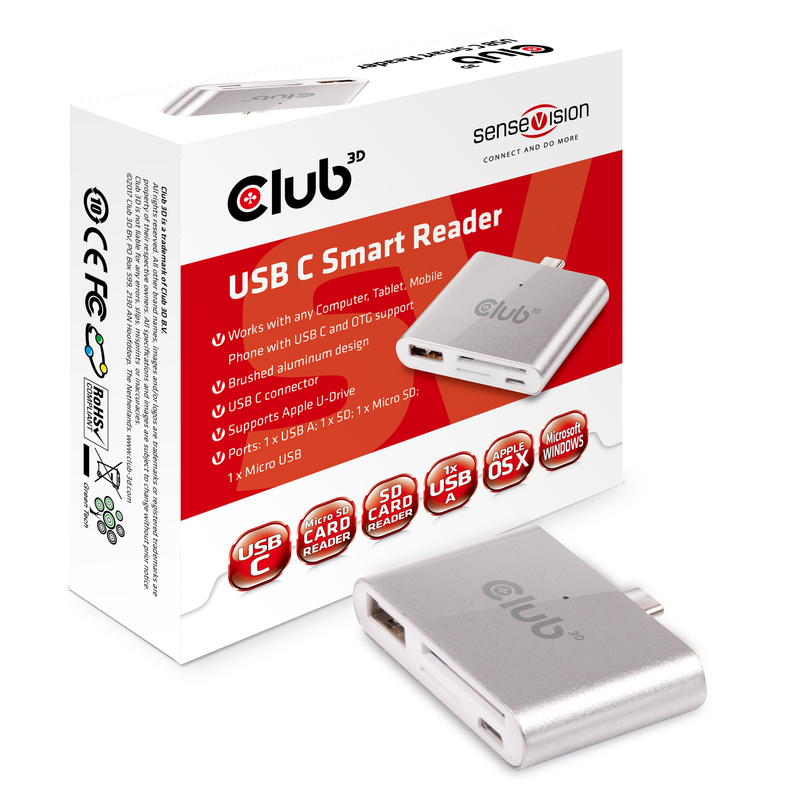 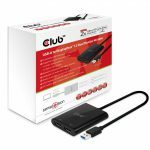 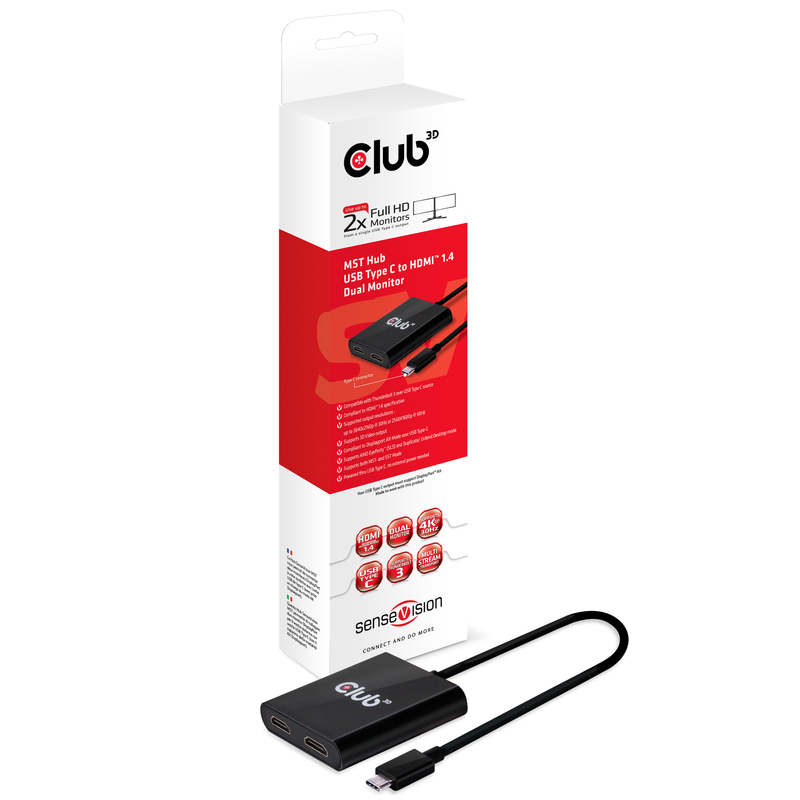 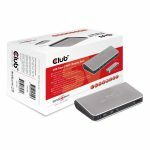 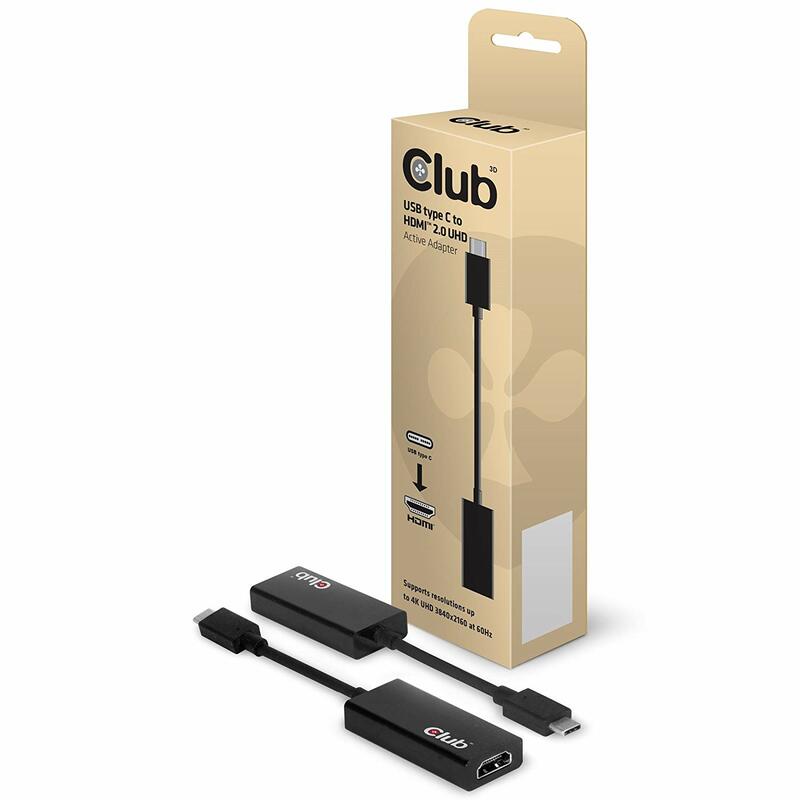 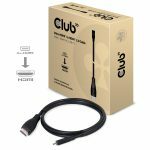 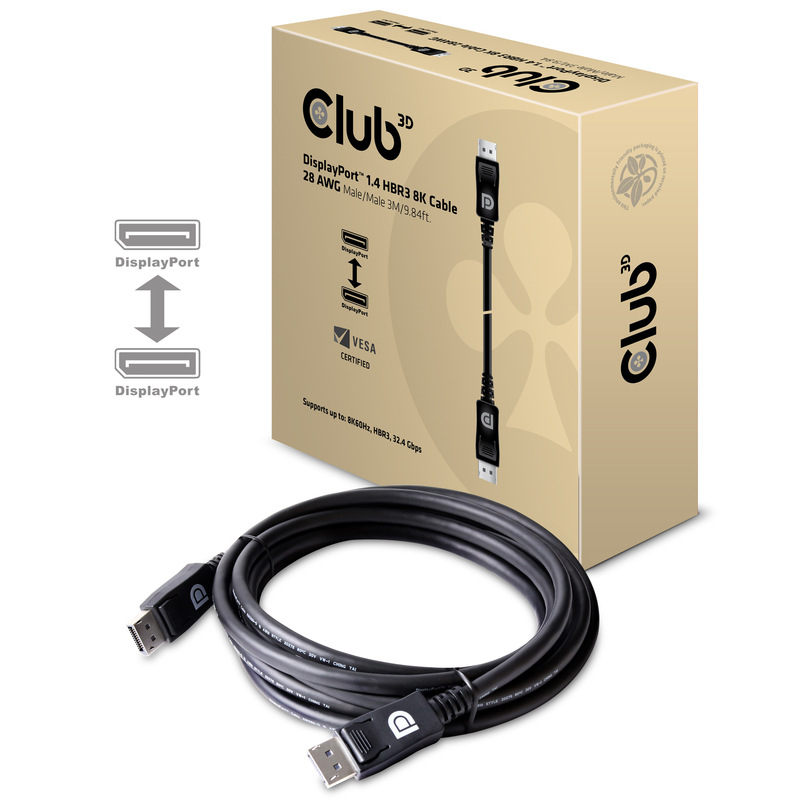 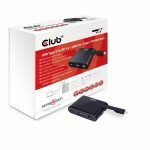 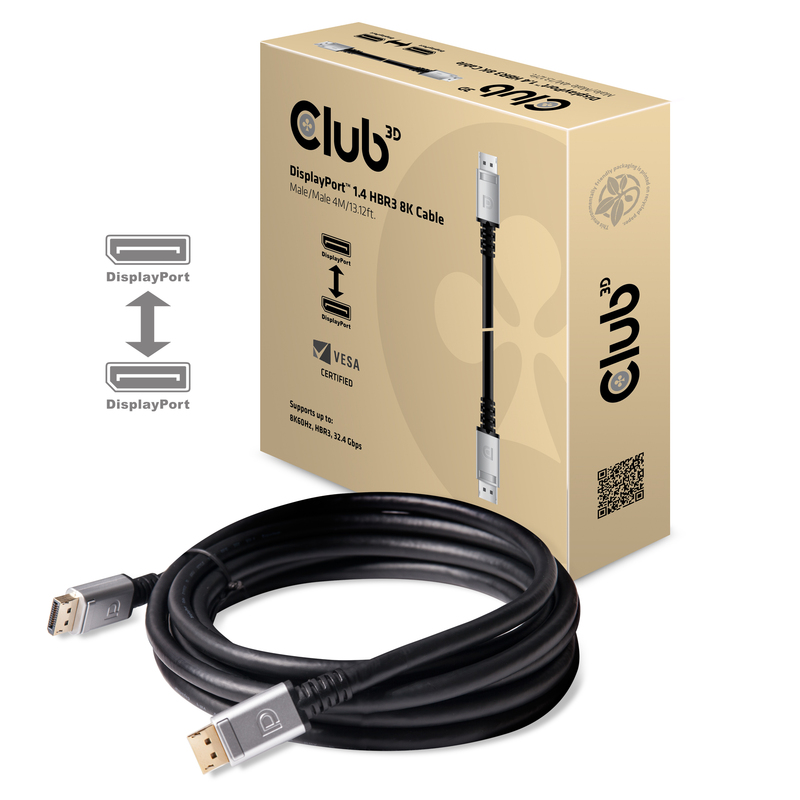 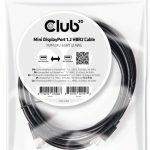 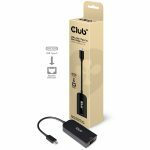 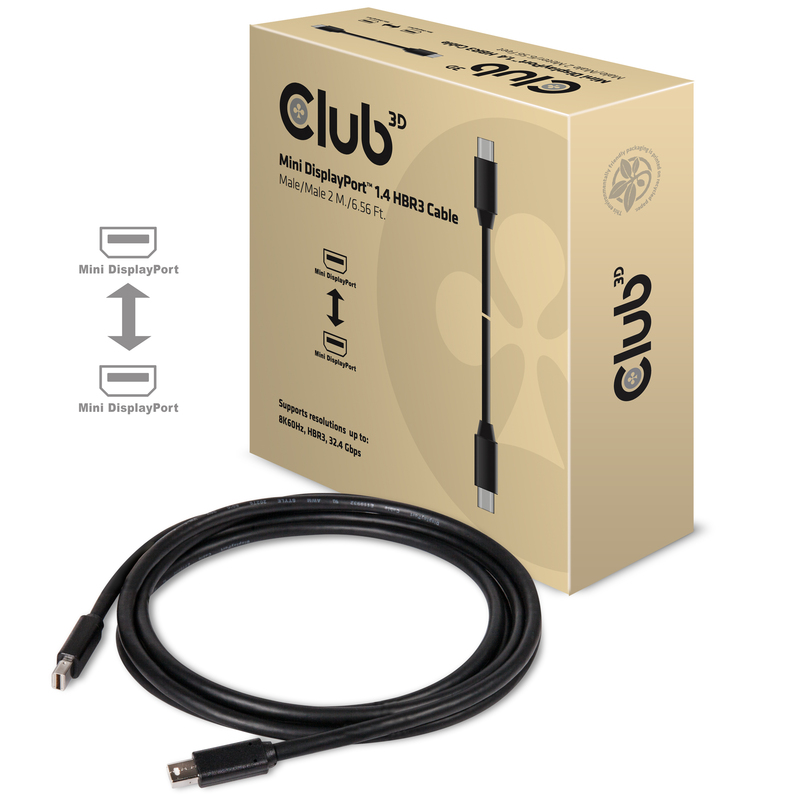 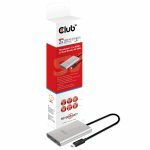 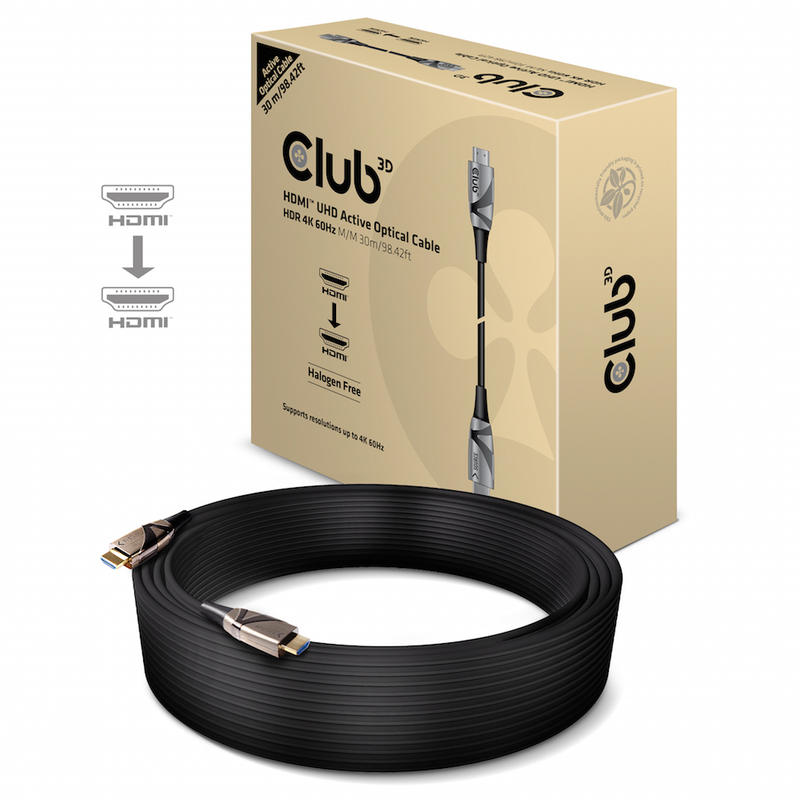 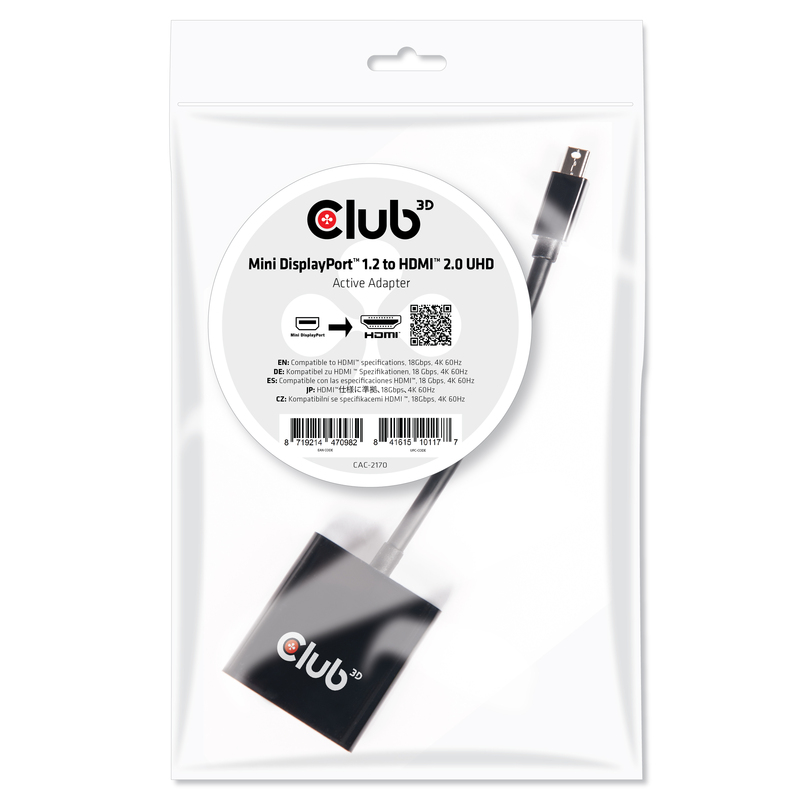 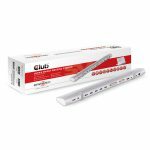 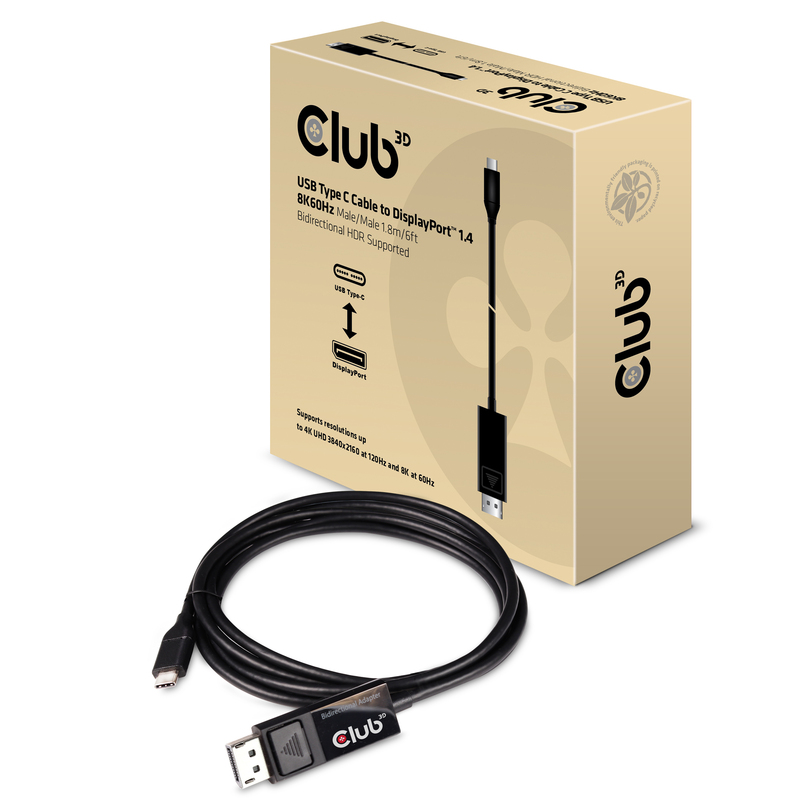 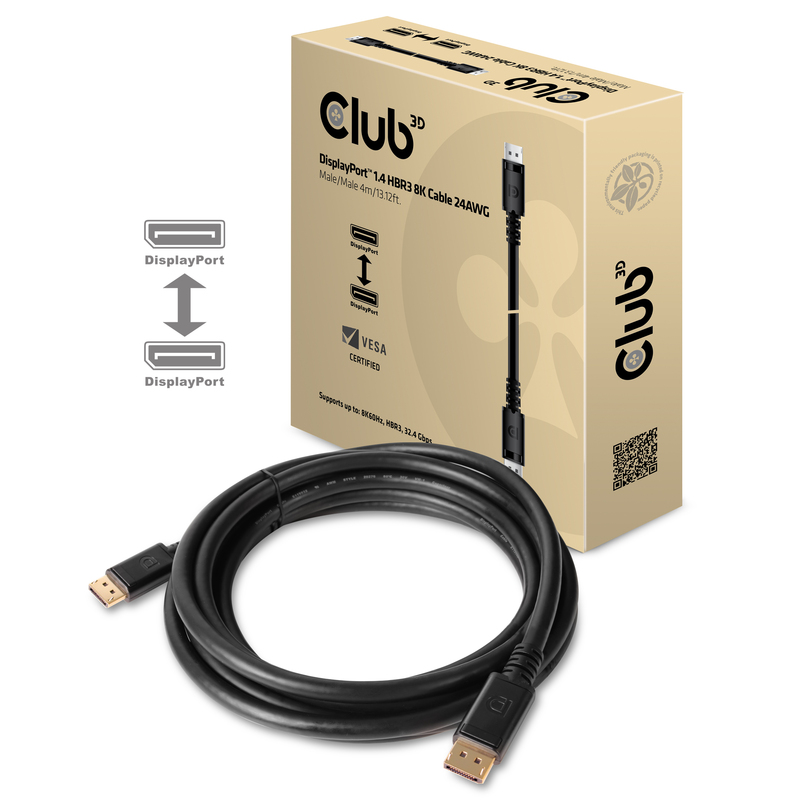 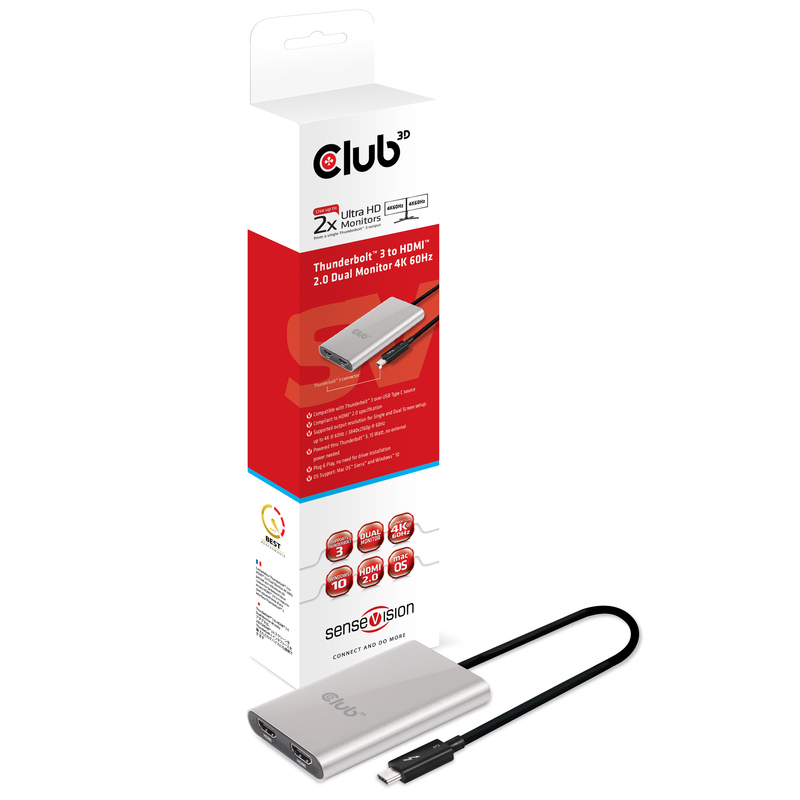 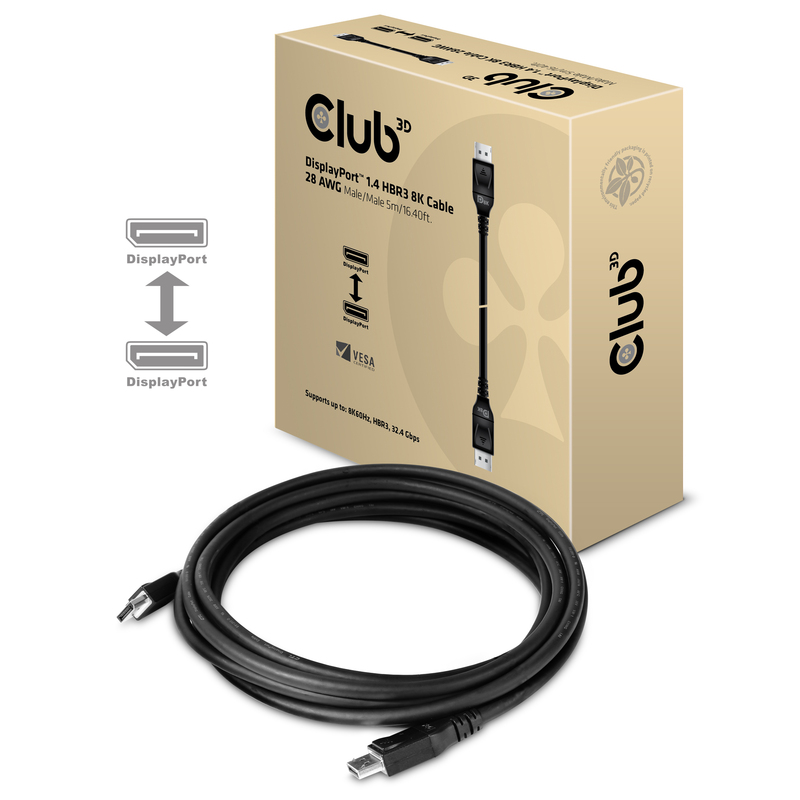 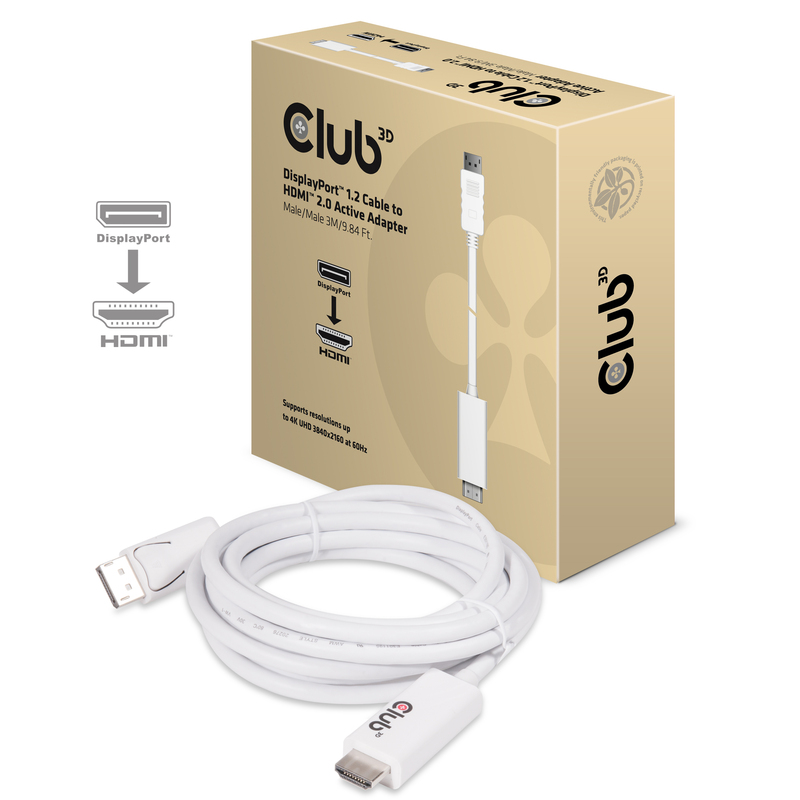 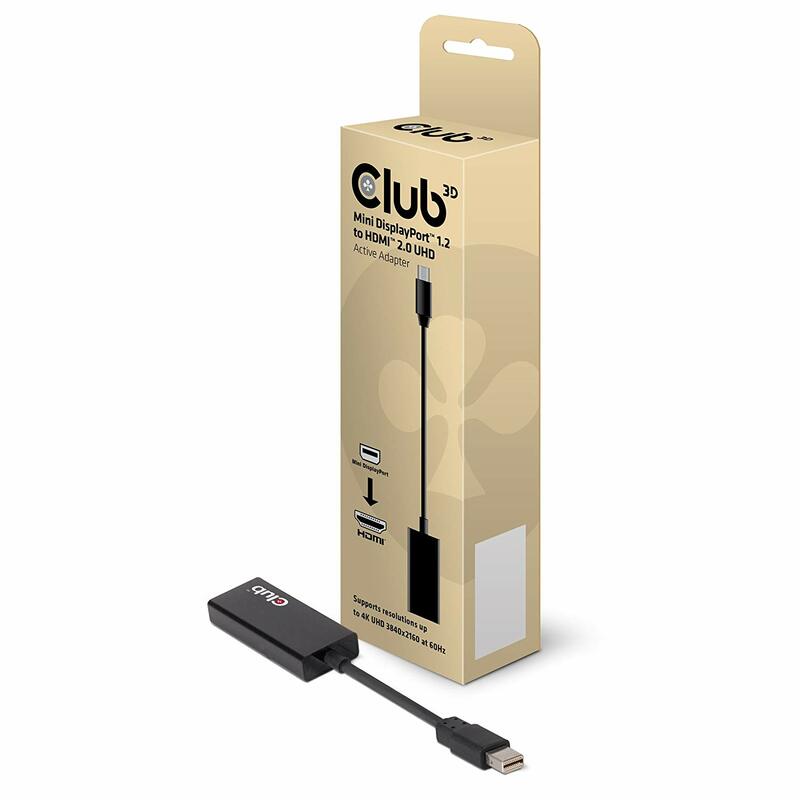 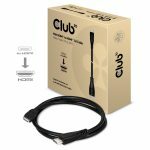 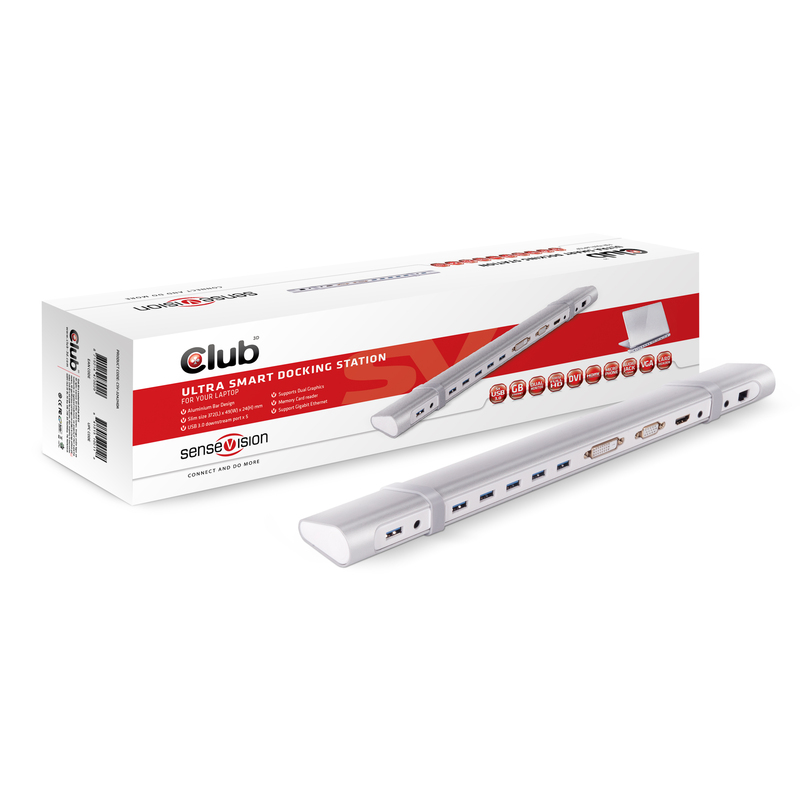 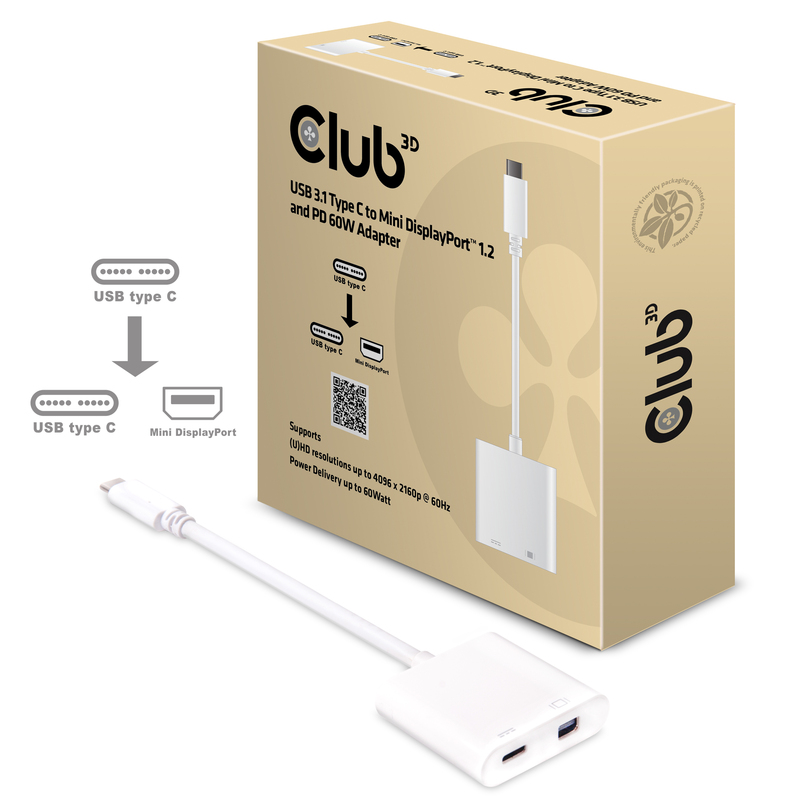 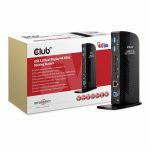 The Click-Import is a Japanese distributor of Club3D. 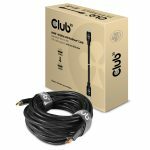 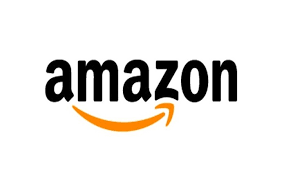 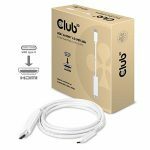 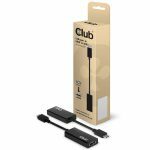 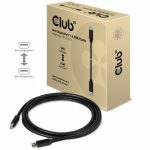 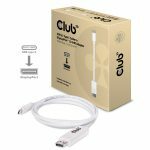 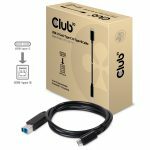 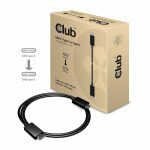 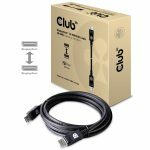 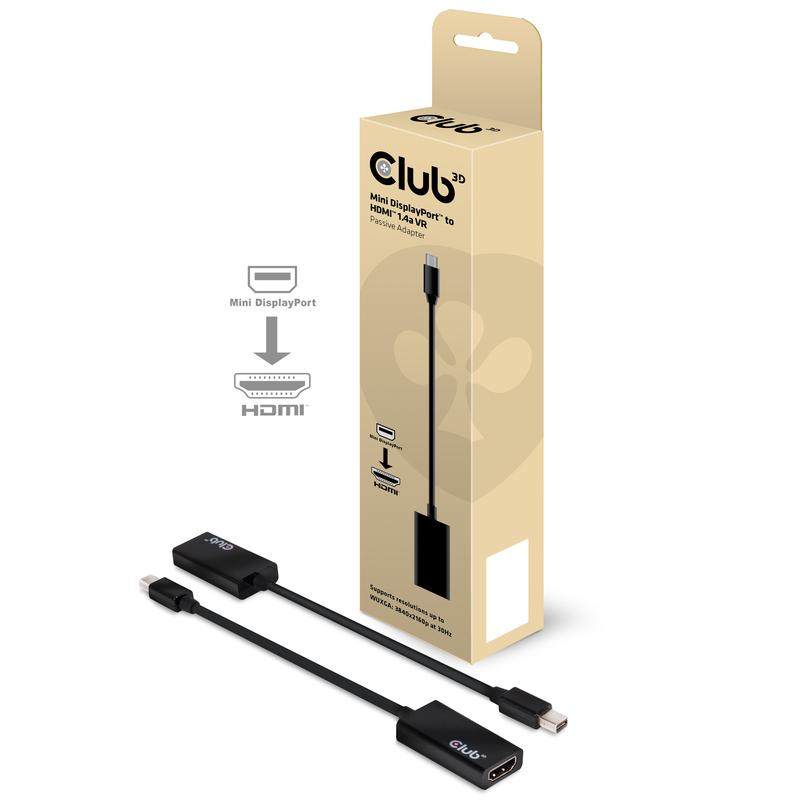 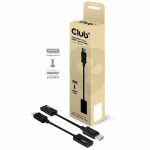 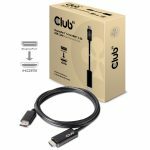 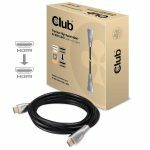 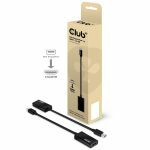 内容物 USB Type C Cable to DisplayPort™ 1.4 8K60Hz Bidirectional HDR Support Male/Male, 1.8m or 6ft. 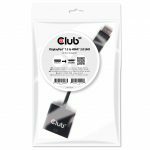 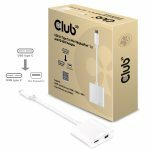 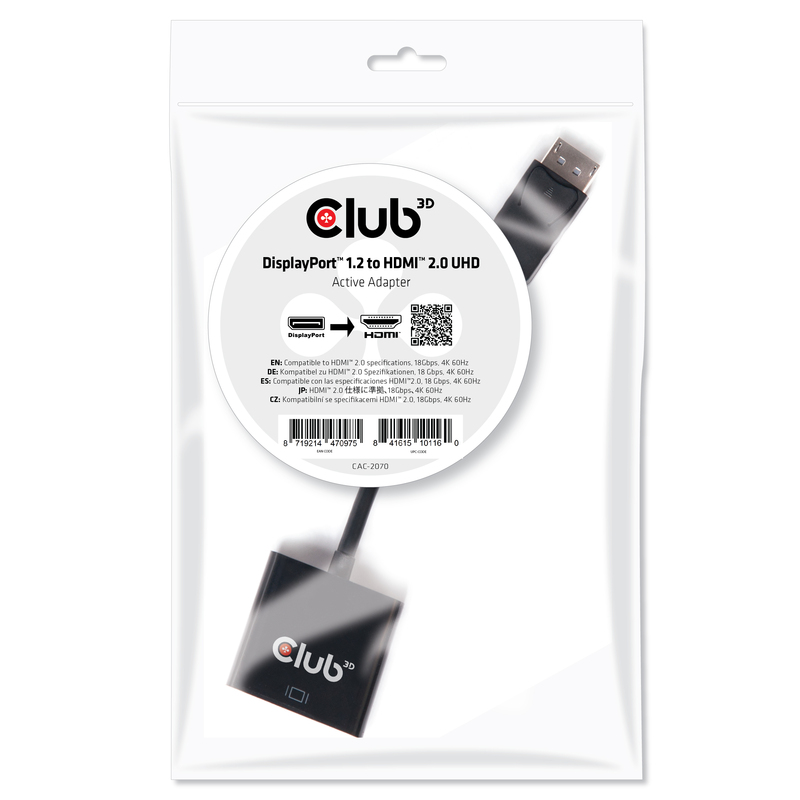 商品名 Mini DisplayPort™ 1.4 to HDMI™ 2.0b HDR Cable Male/Male 2m/6.56 ft.
内容物 Mini DisplayPort™ 1.4 to HDMI™ 2.0b HDR Cable Male/Male 2m/6.56 ft.
内容物 USB 3.1 Gen2 Type-C to Type-B Cable Male/Male, 1 M./ 3.3 Ft.
商品名 USB C to HDMI™ 2.0 UHD Cable Active Male/Male, 1.8 M./5.91 Ft.
商品名 Ultra High Speed HDMI™ 10K 120Hz Cable 48Gbps Male/Male 2 m./6.56ft. 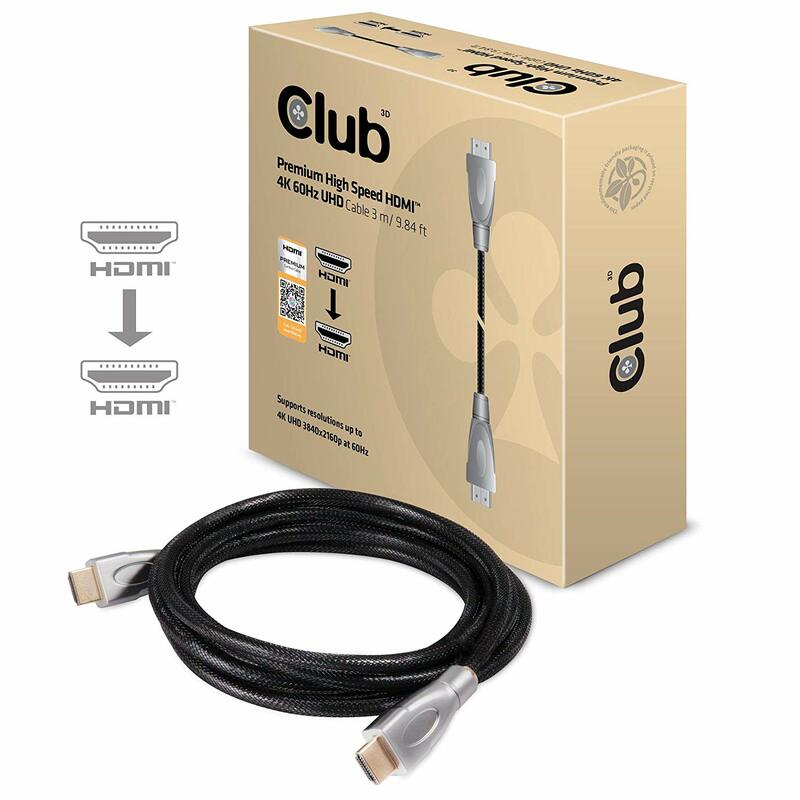 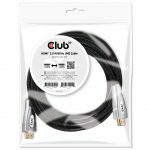 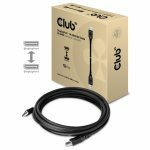 内容物 Ultra High Speed HDMI™ 10K 120Hz Cable 48Gbps Male/Male 2 m./6.56 ft.
商品名 Ultra High Speed HDMI™ 10K 120Hz Cable 48Gbps Male/Male 1 m./3.28 ft.
内容物 Ultra High Speed HDMI™ 10K 120Hz Cable 48Gbps Male/Male 1 m./3.28 ft.
内容物 Club 3D HDMI™ 2.0 4K60Hz UHD 360° Rotary Cable 2m/6.56ft. 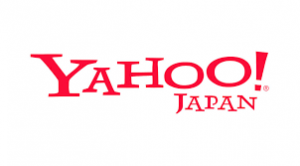 サポートOS Apple OSx, Mirosoft Windows, Chrome, Ubuntu. 商品名 DisplayPort™ 1.4 to HDMI™ 2.0b HDR Cable Male/Male 2m/6.56 ft.
内容物 DisplayPort™ 1.4 to HDMI™ 2.0b HDR Cable Male/Male 2m/6.56 ft.
商品名 Mini DisplayPort™ 1.4 HBR3 8K60Hz Cable Male/Male 2 M. / 6.56 Ft.
内容物 Mini DisplayPort™ 1.4 HBR3 8K60Hz Cable Male/Male 2 M. / 6.56 Ft.
商品名 Mini DisplayPort™ to DisplayPort™ 1.4 HBR3 8K60Hz Cable Male / Male 2 mtr. 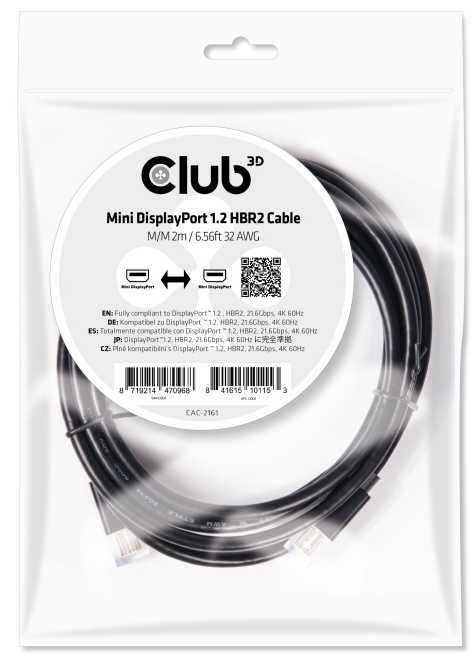 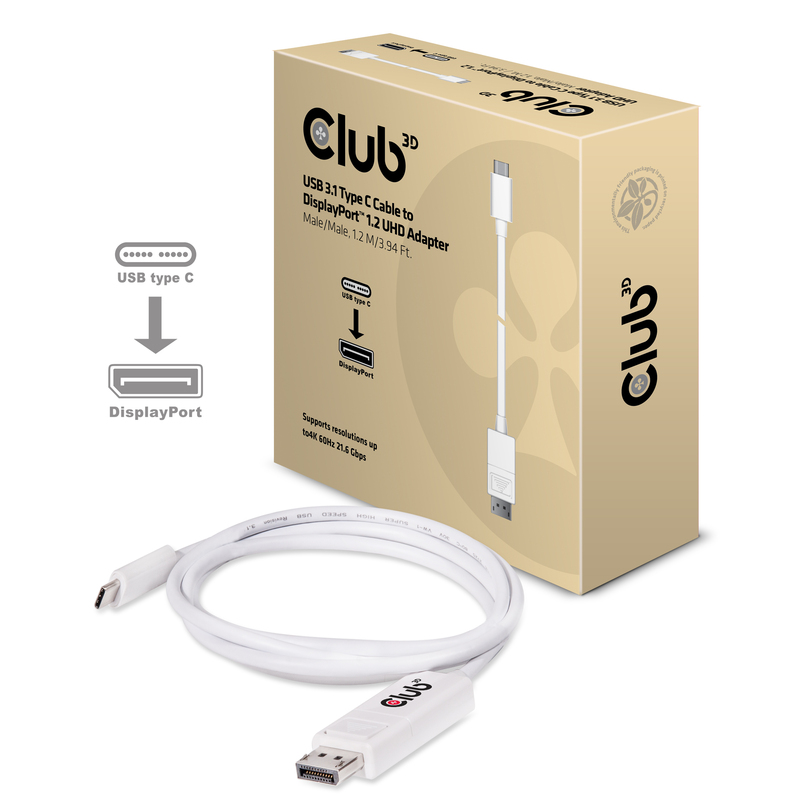 / 6.56 Ft.
内容物 Mini DisplayPort™ to DisplayPort™ 1.4 HBR3 8K60Hz Cable Male / Male 2 mtr. / 6.56 Ft.
商品名 DisplayPort™ 1.4 HBR3 8K Cable Male/Male 5M / 16.40ft. 商品名 DisplayPort™ 1.4 HBR3 8K Cable Male/Male 4M / 13.12 ft.
商品名 DisplayPort™ 1.4 HBR3 8K Cable Male/Male 3M / 9.84ft. 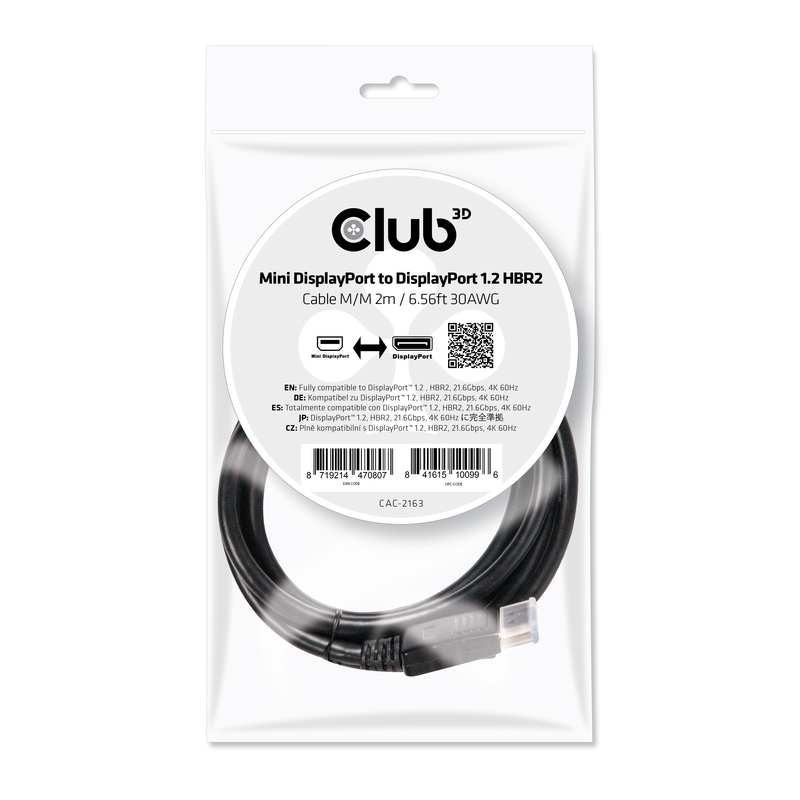 商品名 DisplayPort 1.4 HBR3 8K60Hz Cable M/M 2m/6.56ft. 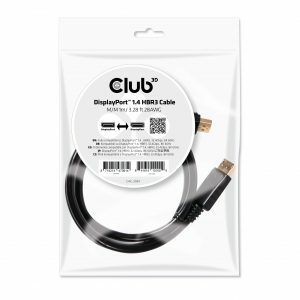 対応機種：Laptops Lenovo / HP / Dell / Toshiba and Macbook Pro/Air, etc.